Charming, entrancing and inspiring are only three words to describe this mesmorising metaphor on the human desire for success and the journey of self-acceptance, despite the opinions of society. With a start that leaves you captivated by the sheer beauty of Iron City all the way to the adrenaline pumping action sequences throughout the middle and conclusion; Robert Rodriguez’ Alita: Battle Angel leaves you falling in love with our hero Alita (Rosa Salazar), and leaving you wanting more with a strong desire to accompany this compelling character on her journey, which nowadays is often missed in the film industry. When Alita is brought back to life by Dr. Dyson Ido (Christoph Waltz), she embarks on a journey to discover her true self and faces many obstacles on her journey to acceptance with not just herself, but society. Whether it be the intriguing Hunter-Warriors pursuing our protagonists or our omnipresent antagonist Nova (Edward Norton) attempting to use Alita’s abilities for himself. When she discovers the true potential of her powers via accident, those on the top of the food chain in Iron City will do anything to harness this power, no matter the sacrifice. The audience is welcomed into an adventure which pits our values as humans against our desires, with the main characters all in a mental conflict in regards to what they desire in comparison to the reality of the world they live in and the consequences of their actions, which all come together in the end. Despite this, we do see a stereotypical romance story throughout which takes up some of our time especially during the set-up of our conclusion, which may be considered to have gotten in the way of the action, however, this strand of the film is still a key part of the decisions our characters make particularly towards the end of the film, which leaves you not concerned about this storyline. 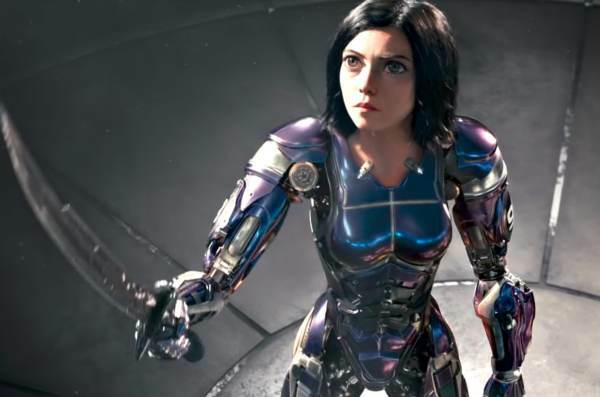 The special effects are used extremely efficiently in this movie, from fight scenes and Motorball to the creation of Alita herself and her now trademark eyes, however, Rodriguez manages to find a fine balance between over-use and effective utilisation of CGI effects. The movie suits any action or sci-fi lover and even if you’re unfamiliar with the Anime (much like I was), you’ll still find your personal highlights and an incentive to watch the film again and any following sequels, particularly considering the ending. What makes this film even more special, away from the compelling scenes throughout is the symbolism it carries and the wide ranges of interpretations that can be formed. Rodriguez and James Cameron portray a representation of today’s society with the perhaps conceited metaphor of the differences in societal standing between humans and cyborgs in this dystopian world alongside the comparison of the lower and upper class, seen with the distinct differences between our two main locations (Iron City and Zalem). The audience is also shown a demonstration of the desperation for success and how the mind can be corrupted by this passion for power with most characters chasing the unattainable Zalem and it leading to lapses in judgement. I can guarantee you will leave pondering on your own thoughts and potentially inspired to pursue your own goals. 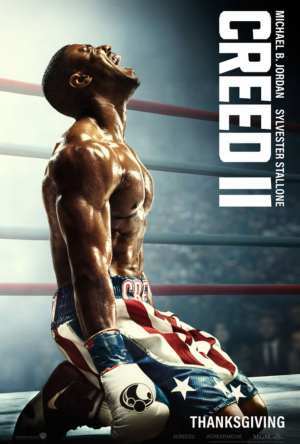 This movie is fantastic you will love it, it was masterfully done. Bravo for Alita you will fall in love with her.